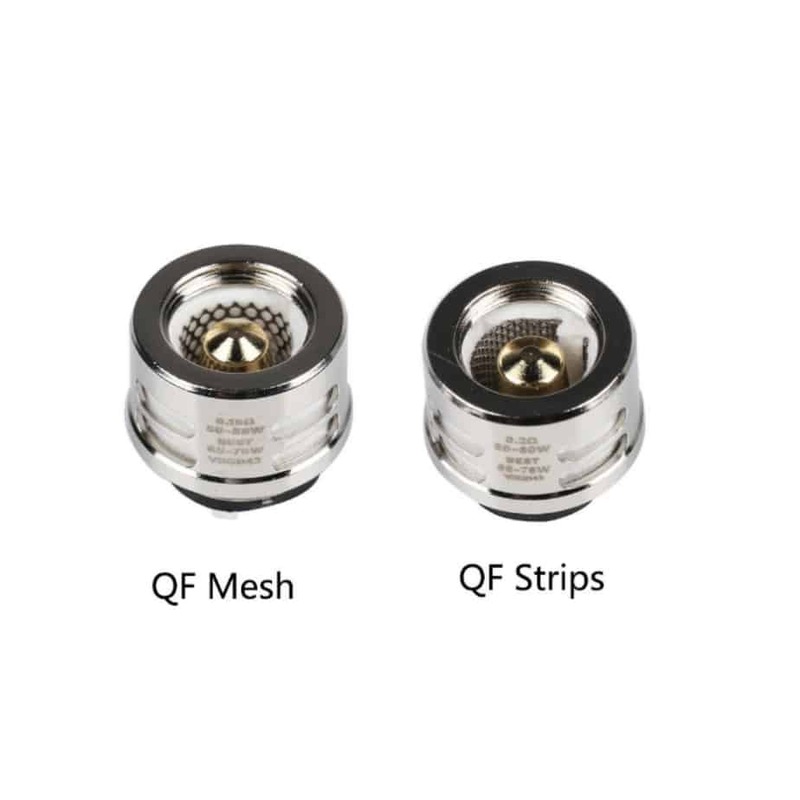 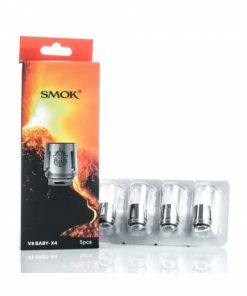 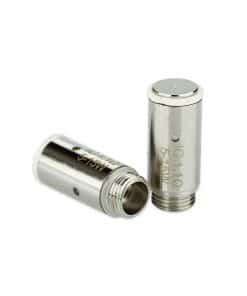 Vape with great flavours and clouds from the Vaporesso SKRR meshed or strip coils (sub ohm). 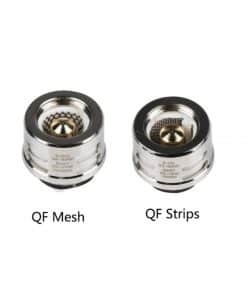 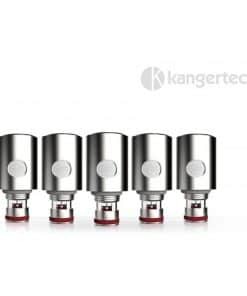 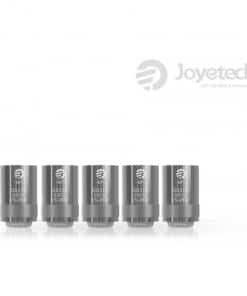 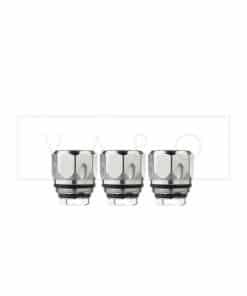 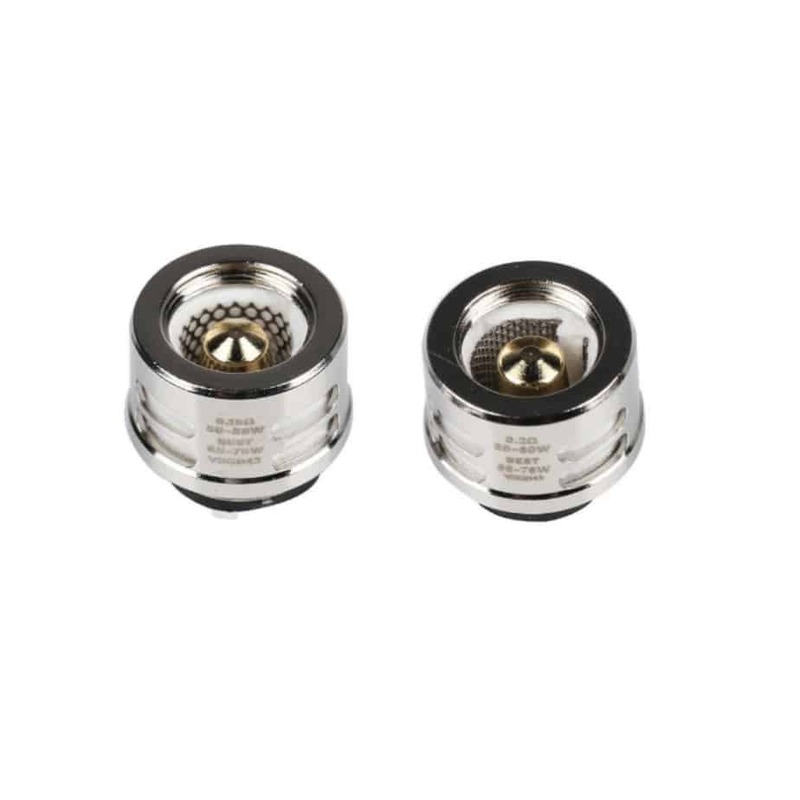 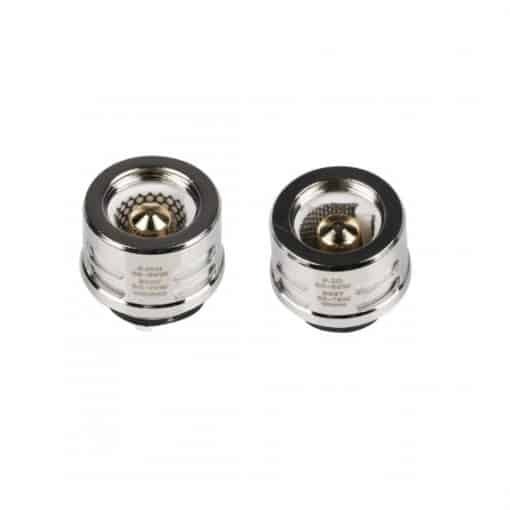 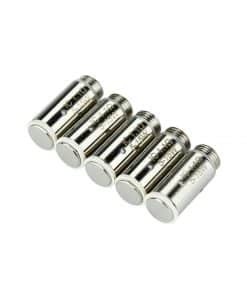 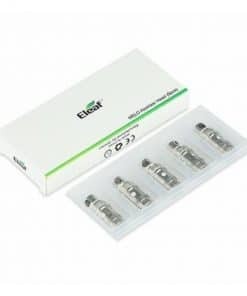 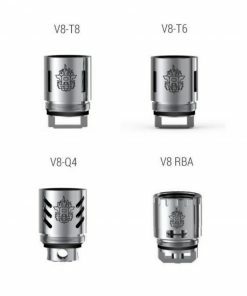 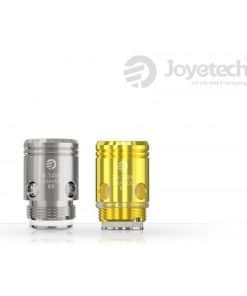 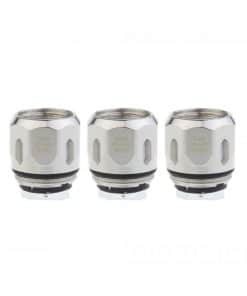 3-PCS Replacement Coils for the Vaporesso SKRR Kit, SKRR Tank and Luxe Nano Kit! 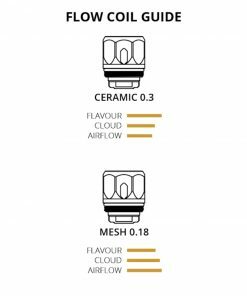 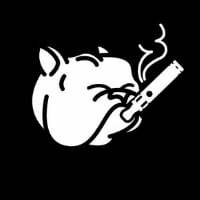 Get that flavour – get that cloud!